Thinking of finally trying out Ghost Recon Wildlands now that Splinter Cell’s Sam Fisher is sneaking his way into the game? Well, you may as well take the plunge, because Ghost Recon Wildlands is free this weekend! The free weekend gives you full access Ghost Recon Wildlands, including the core campaign, the Ghost War PvP, and all the upcoming Special Operation 1 DLC content! 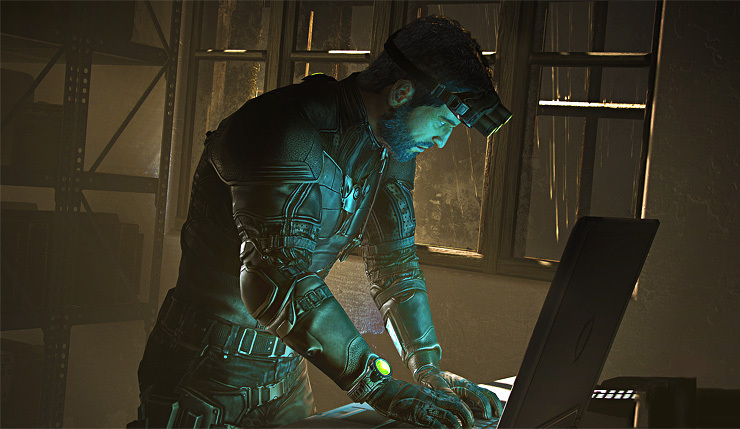 The Special Operation 1 DLC includes the new campaign mission The Call, in which Sam Fisher (once again voiced by Michael Ironside) travels to Bolivia to stop a rogue CIA agent from selling military secrets to the cartels. The update also includes a bunch of Splinter-Cell-themed weapons and goodies, the Sabotage PvP mode, which comes with five new maps, AI teammate customization, and a mess of other tweaks and additions. You can check out full details and a trailer for the update, right here. Special Operation 1 is part of Ghost Recon Wildlands’ $30 Year 2 Digital Pass, which includes all four updates, an exclusive customization pack, four Special Ops battle crates, four Ghost War battle crates, and early access to all the new Ghost War classes. The Ghost Recon Wildlands free weekend kicks off on Thursday, April 12 at 12:01am PT and will continue until Sunday, April 15 at 11:59pm PT. All progress made will be carried over should you decide to purchase the game, which will be 67 percent off during the free weekend. Anybody thinking of taking advantage of the free weekend? Wildlands was somewhat lacking in content when it first launched early last year (read Wccf’s original review here), but as often happens with Ubisoft games, it’s grown and come into its own since. Even if you skipped the game at launch, you may want to give it a chance now. Ghost Recon Wildlands is available on PC, Xbox One, and PS4.